Fresh batch of AMD and Intel wallpapers featuring PCB backgrounds. | AMDwallpapers.com Free 4K HD wallpapers or backgrounds for your desktop and mobile devices. Fresh batch of AMD and Intel wallpapers featuring PCB backgrounds. 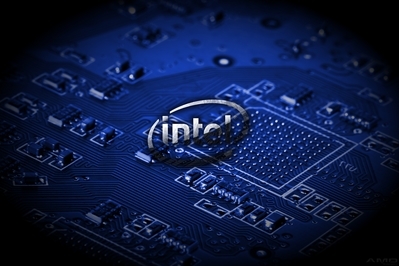 HD Intel PCB Black blue glass wallpaper. 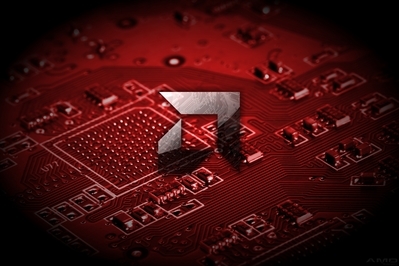 HD AMD PCB Red black glass wallpaper. ⟵Water cooling still a viable option for overclockers.